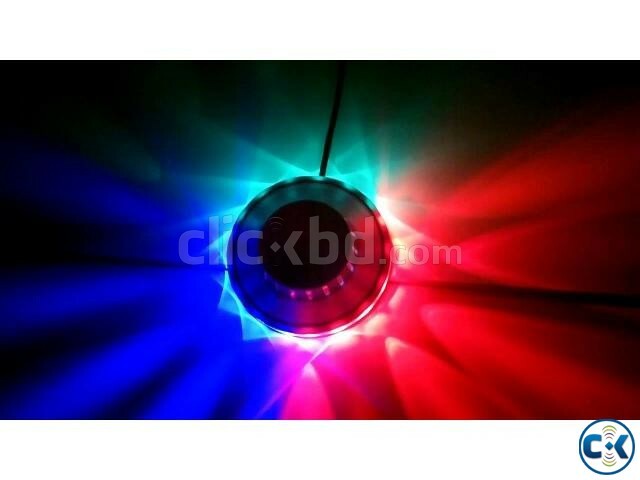 This RGB Stage Light is a perfect choice for you to have a party or decorate your place. The voice-activated stage light not only gives out colorful and bright light that you will like, but also changes lighting modes automatically. And what make you more excited is that the colorful light can be changed according to the music or the voice you make. Your companions and you can be more enjoyable with it now. 2.Easy to install: Hang on the wall (with two holes for hanging) or just put on the table. 3.Suitable for every occasion: Home, Disco, Bar, Stage, Ballroom, Club, Party, Show, KTV. 4.Super durable and safe for using. 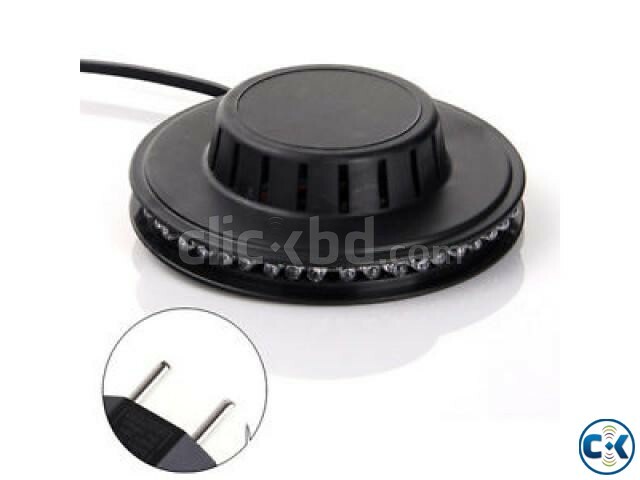 5.LED Power Output: 8 W RGB LED, Diameter 5 mm. 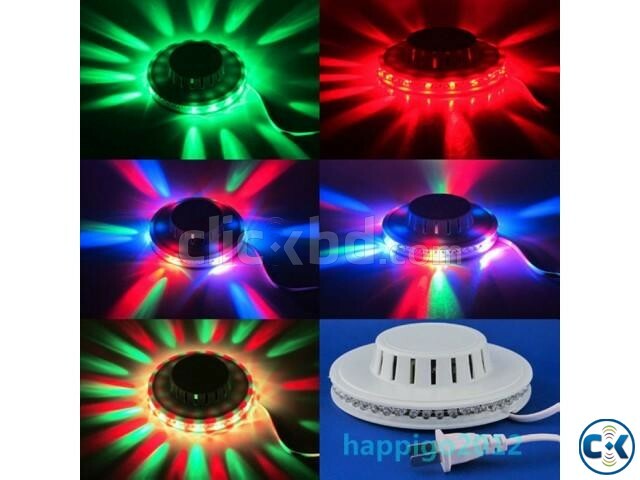 8.Ideal for Disco, Ballroom, KTV, Bar, Stage, Club, Party, HOME USE etc.